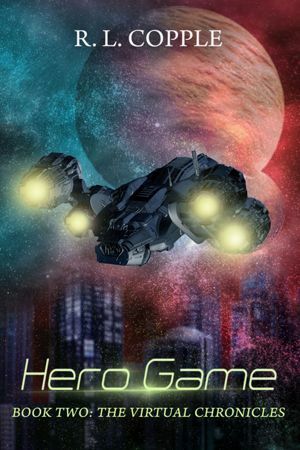 Hero Game Ebook Now Available! 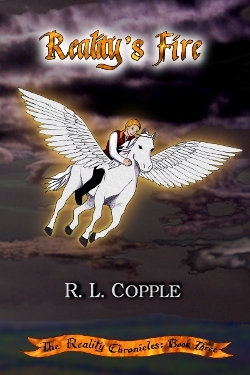 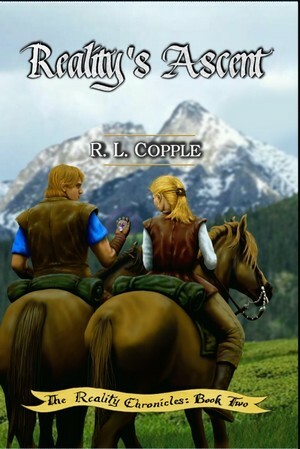 R. L. Copple’s new book, Hero Game, is now available. 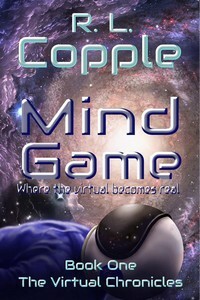 The sequel to his space opera adventure, Mind Game, Hero Game follows the trio as virtual superheroes protecting Earth from an alien invasion. 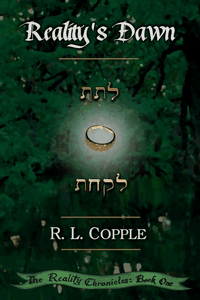 I’ve worked my way back into getting stories out on the series I was working on, “Underground.” I’ve put Chapter 3 up and it is now showing up on Amazon and Barnes and Noble. 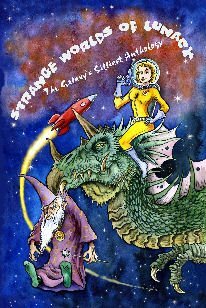 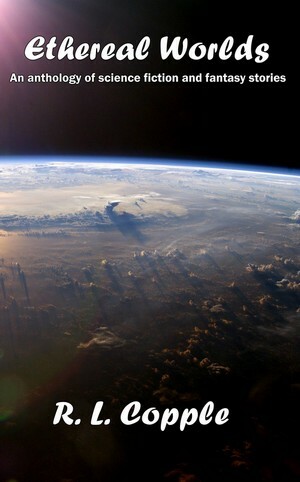 I wrote a short story that appeared in my anthology, Ethereal Worlds, titled “Father Jonah and the Renegade.” It does read like part one of a series, and this was not missed by my one review on the anthology, and her desire to see that become a full novel of stories.